BRAND NEW! 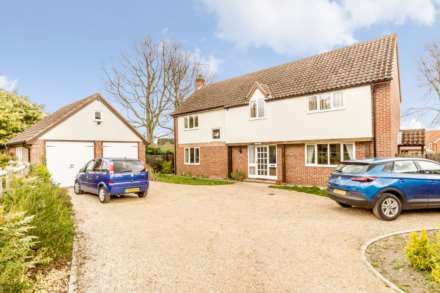 Executive style, four bedroom detached house. This superb spacious property boasts underfloor heating to the ground floor, kitchen/diner, utility room, two reception rooms, en-suite shower room, detached garage and gardens. Viewing highly recommended! Amazing detached three bedroom log cabin, idyllically situated on the popular Pentney Lakes complex. With a spacious wooden veranda, luxury en-suite shower room and wonderful countryside views, the property offers the ideal getaway or a possible income stream as a holiday let. CHAIN FREE! 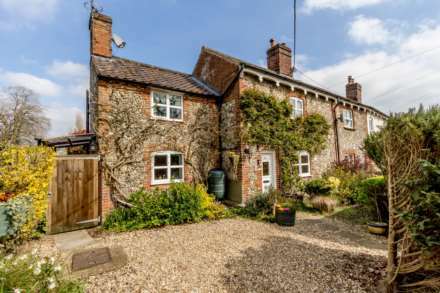 Very well presented one bedroom character cottage with delightful, large gardens situated in the rural village of Pentney. This superb property has been thoughtfully decorated throughout and boasts very well presented gardens. Viewing highly recommended. CHAIN FREE! Well presented, modern two bedroom end terrace house end terrace house situated within the rural Norfolk village of Pentney. The property is offered in good decorative order and boasts gardens, allocated parking and UPVC double glazing. Viewing highly recommended.